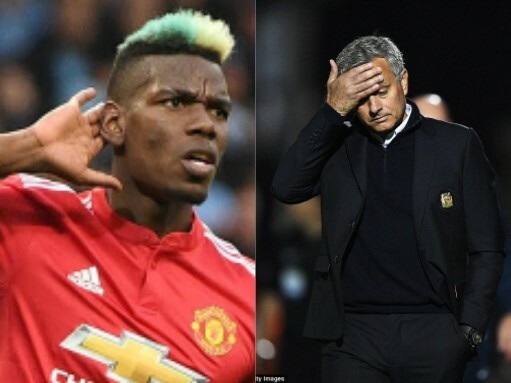 Paul Pogba will reportedly be fined for his social media post in the aftermath of Jose Mourinho's sacking. A picture of the Frenchman smirking appeared on social media shortly after Mourinho was dismissed as Manchester United manager. It was captioned with "Caption this" and quickly deleted but not before it drew a furious response from Gary Neville. The post was explained by sponsors adidas who said: "Pogba's social media posts were a scheduled event, part of a marketing campaign. "[It was] immediately taken down once it became apparent that it could be misconstrued as disrespectful to Manchester United and Jose Mourinho." But regardless of the reason, the Daily Mail reports that Pogba will be hit in the pocket for the post.